Standard/Regular grade steel strapping provides more protection than poly strapping. 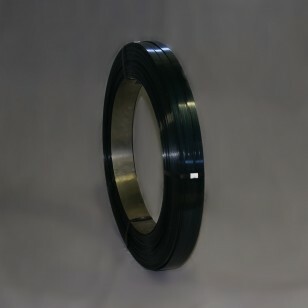 Ideal for light to medium loads needing package reinforcement, bundling or banding. Each coil can vary in weight from 100lbs. to 110lbs. We will charge you for how much each coil actually weighs. For an example if your coils weighs 105lbs. and your price is $105.00 your coil price would be $110.25.